We are a roofing company dedicated to serving our customers with a comprehensive array of roofing solutions. Our customers can expect professionalism & high quality guaranteed workmanship. 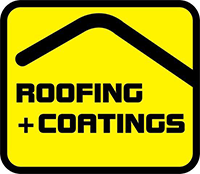 Roofing and Coatings is a member of the Roofing Association of NZ and also member of Site Safety NZ. We are also qualified in the removal or coating of Asbestos roofing. Roofing and Coatings’ CORE business service for domestic and commercial roofing includes: re-roofing, new roofing, wall cladding including Espan, Traffigard, Butynol, and Torch On membranes, and waterproofing. For quality roofing installers and a service you can count on, contact us now for a no obligation free inspection and quote. 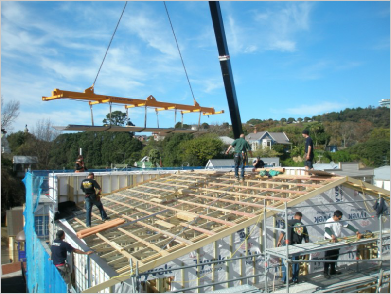 We install roofs all over the Wellington Region from Wairarapa, Upper Hutt, Lower Hutt, Porirua, Kapiti Coast and Wellington City. Not all roofing contractors are licensed. You can trust Roofing and Coatings to provide expert and professional service. We are licensed in Metal Roofing, Traffigard Membrane (for flat roofing & decks), and Torch on Roofing.